While travelling from Meknes to Fes in Morocco our guide asked the bus driver to stop briefly on the side of the road so we could take some photos. This was near the ancient Roman ruins of Volubilis. I’ll show photos of birds seen there in the coming days. Across the road from our bus a farmer was ploughing his field using two donkeys to pull the plough. 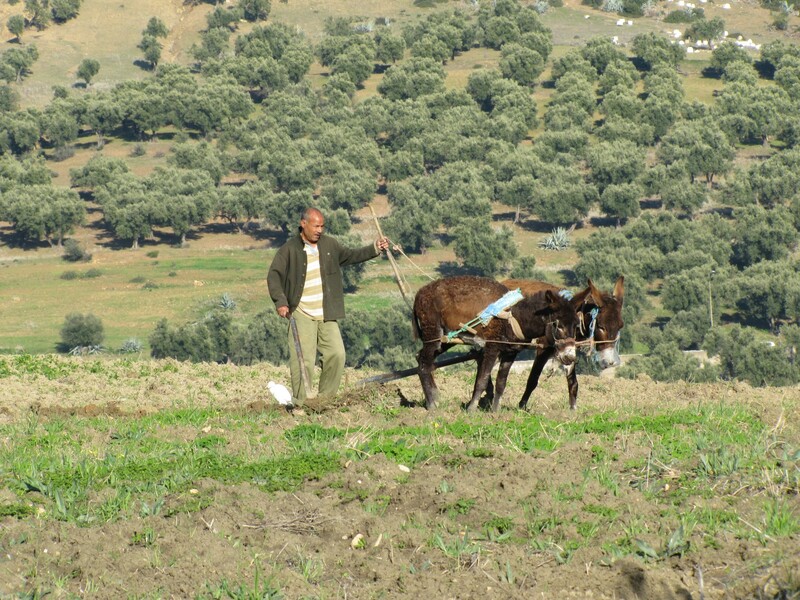 Donkeys were a common sight in both Morocco and Ethiopia. 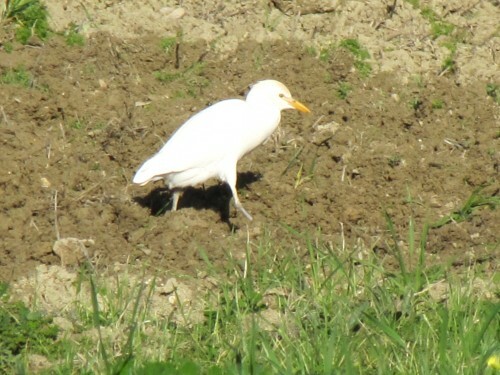 As the ground was tilled, several Cattle Egrets followed along, taking the opportunity to feast on worms and beetles and insects disturbed by the implement.